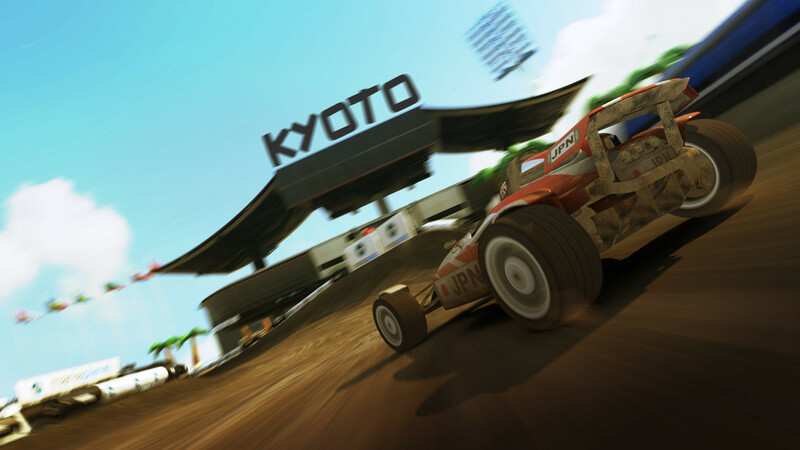 I'm happy to present you my new Dirt track, just for public servers. It's the first track I've made with the new blocks. I tried to do an original scenery which fits well with the track-name, but imo I failed it a bit ^^ Thanks to Ventil for the GPS replay. Rated 4.27 stars by 9 players.